Few events generate as much buzz as Milan Design Week. 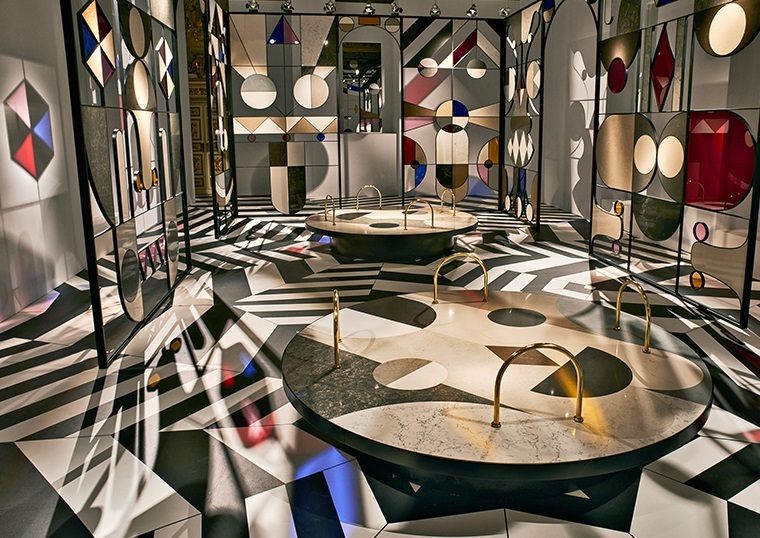 All eyes were fixed firmly on the Italian city during Salone del Mobile which took place from April 4 to 9 this year. One of the world’s most compelling showcases, the fair is undeniably the place to gauge the direction that the industry is going to take. 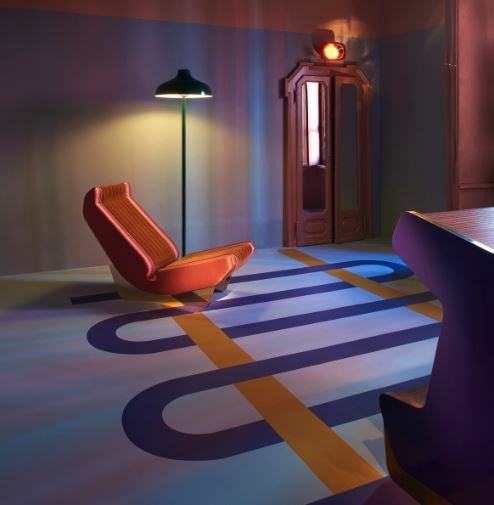 From furniture and product launches in the overflowing Rho exhibition grounds, to alluring shows and installations, pop-ups and parties abounded in the city’s cobbled streets and hidden courtyards. Milan’s many creative districts became an endless design gallery. 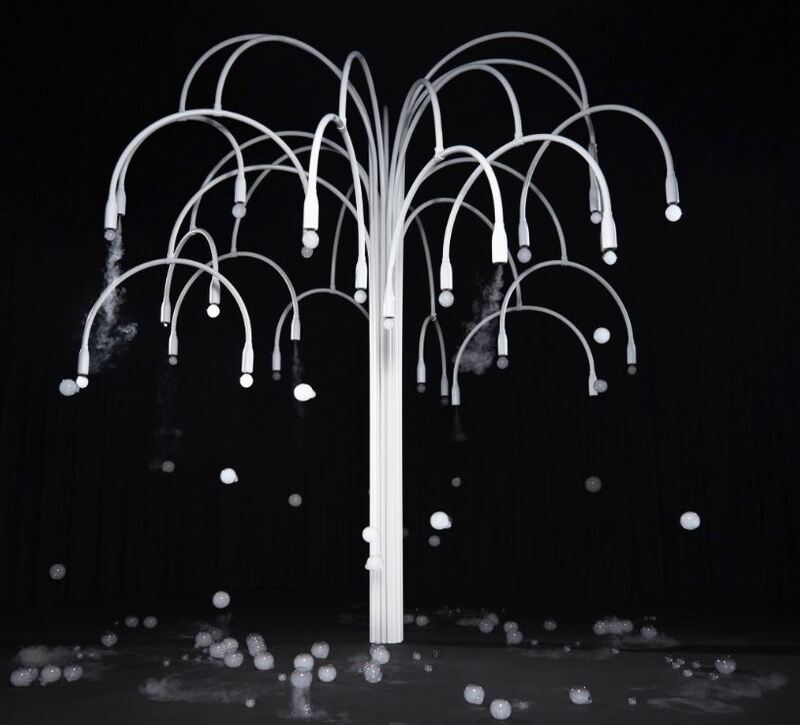 In a darkly lit room of the decommissioned Cinema Arti, fashion label Cos and Studio Swine presented an interactive installation in which a tree-shaped form shed gelatinous spheres of foam that visitors could catch and burst. The collaboration aimed to draw upon natural and industrial elements to create an immersive, multisensory experience. Always a crowd-pleaser, Dimore Studio’s gallery in the Brera district was packed with visitors. 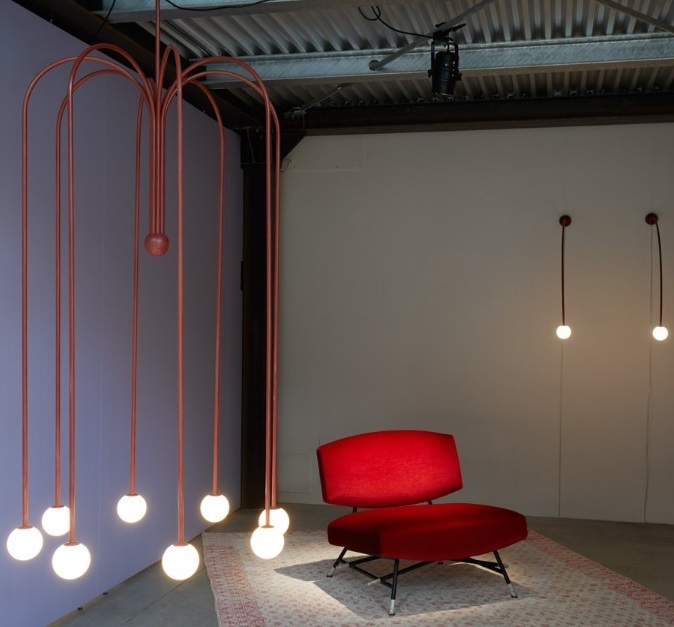 Retro music accompanied the new collection of vibrant furniture and textiles that included Giacometti-inspired lighting (juxtaposed against a lush background of plants) and a cloud-like ceiling of white orbs. Pieces were displayed in an impeccably curated, apartment-like setting. Taking over Milan’s grand Palazzo Serbelloni, Jamie Hayon transformed the neoclassical space into a brilliant graphic installation. Called Stone Age Folk, it combined stained glass with over 40 different Caesarstone materials. The striking pavilion references the Crystal Palace built in London’s Hyde Park for the Great Exhibition of 1851. The geometric structure was made up of unusual shapes and contained two weighty — but functional — carousels. 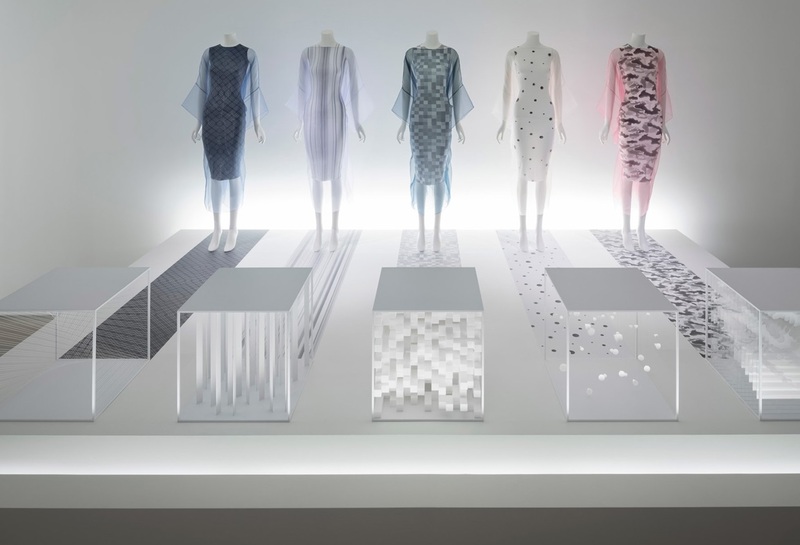 On view at the Jil Sander showroom in Brera, Invisible Outlines explored the idea of blurring boundaries. Whimsical lines and delicate silhouettes created diverse forms — a cut-out mountainscape, wobbly jellyfish vases and tables that melted into bowls. 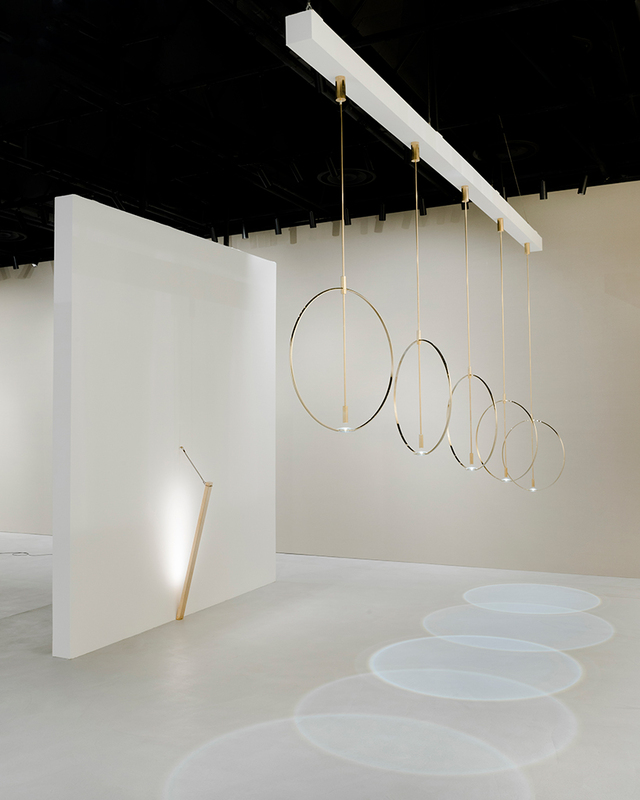 The show stretched across seven rooms, predominantly with an all white colour scheme against a background of meditative music. 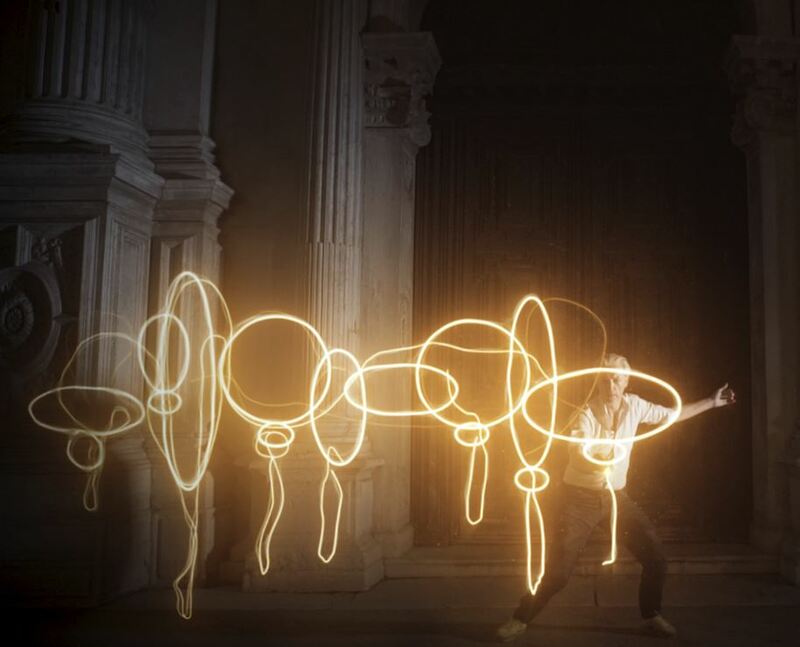 Nilufar Gallery on the Via della Spiga always has something fantastic planned for the week. This year it brought together two designers to create a conversation between historic and contemporary design. 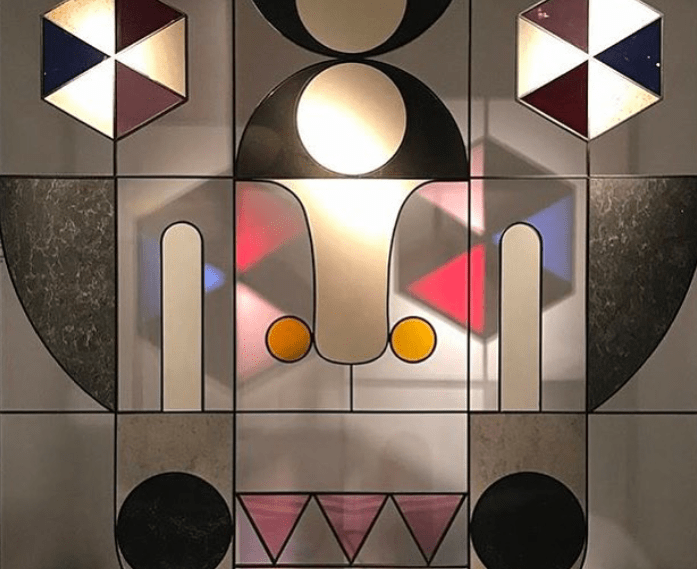 Furnishings by pioneering Brazilian modernist Joaquim Tenreiro were illuminated with lighting from Anastassiades’ Fontana Amorosa collection to create a space that bridged styles and eras. And as always, Nilufar’s Depot, although a little far from the city centre, was an absolute must-visit. With a large one-off bookcase by Anna Castelli Ferrieri, ornamental vases in Florentine terracotta from the 17th century, a pair of beds by Carlo de Carli — it was easy to get lost in this fantastic place. 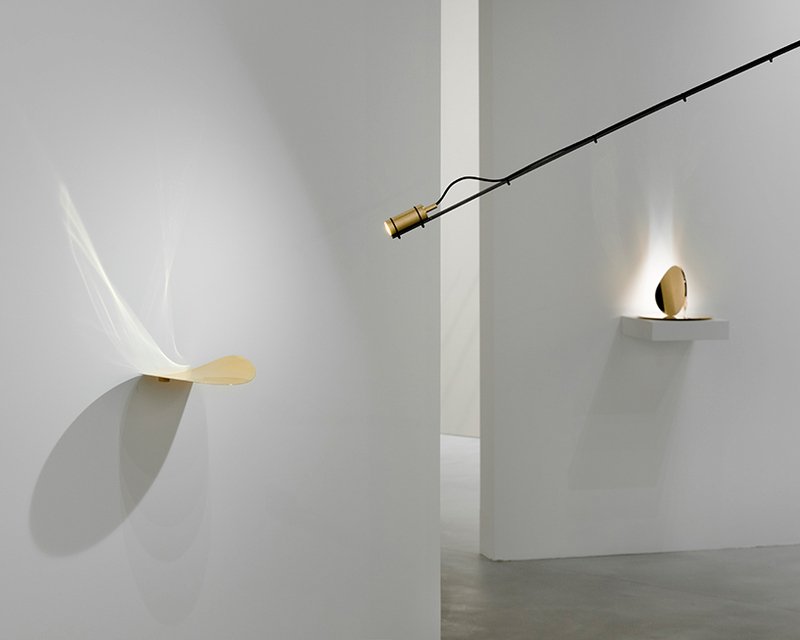 On view at Spazio Krizia, Foundation brought together 16 different lighting pieces by the Amsterdam-based design duo Andrea Trimarchi and Simone Farresin. Showcasing a series of their lighting and other experiments, they presented both old and new designs, finished projects, study pieces and works in progress. 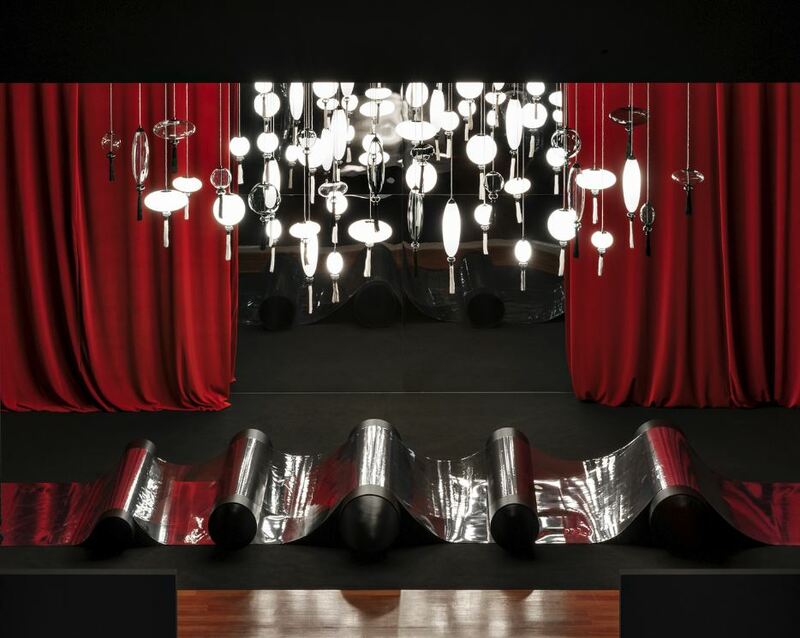 Following its launch in 2013, the lighting company returned to Istituto dei Ciechi for a dramatic installation of pieces in Murano glass. 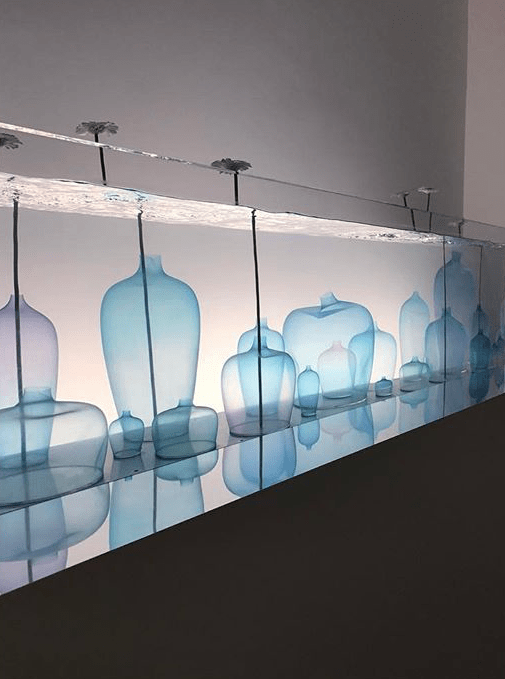 Marcel Wanders’ chandelier, inspired by Japanese calligraphy, was certainly a highlight, while contemporary Dan Yeffet pieces explored the multifaceted nature of the glassware. How Do You Create A Flawless Restaurant Experience? What Makes Seoul An Urban Utopia?